In the last decade, American Electric, Inc. has grown from a one man show owned and operated by the founder and owner Edward Ek. With a solid commitment to service and quality, delivered with honesty and integrity, American Electric, Inc. earned it's success. Now employing 17 people and growing. We would like to thank our customers for helping us grow, and look forward to a future of continued great relationships. 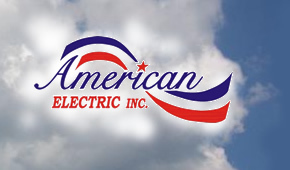 American Electric, Inc delivers quality electrical services throughout the Flathead Valley with honesty integrity and unmatched customer service. 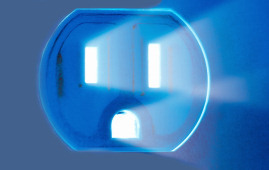 Commercial, Residential and Low Voltage installations. To contact American Electric, Inc. via Email Click Here.